Apple CEO, Steve Jobs, was sighted at the Stanford Cancer Center where he is presumably receiving ongoing medical treatment. Jobs, 55, has been attending the Stanford Cancer Center in Palo Alto, California, where actor Patrick Swayze sought radical chemotherapy for pancreatic cancer before his death in September, 2009. The media is suggesting that Jobs is worse off than expected. All the speculation appears to be based on the photos in which Jobs apparently looks particularly frail. 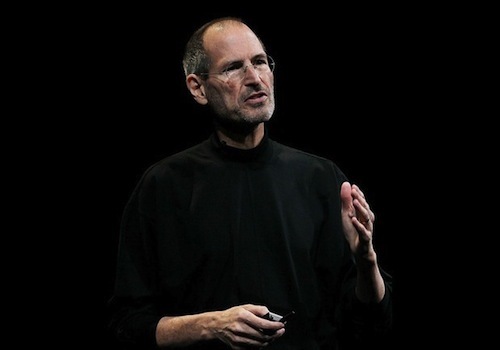 Steve Jobs is the most important tech visionary in the world. He inspired so much even to its competence. He is also a great leader and a good influence to the technology that we can enjoy today. We hope that he will be healthy soon.